Our general dentistry services include comprehensive exams, x-rays, periodontal therapy, and fluoride treatments. Dr. Rabovsky is the dentist you can trust for the ultimate dental care, as his experience and training lead to proactive dentistry that focuses on prevention. Why just fix problems when you can prevent them? Our general dentistry helps correct minor issues before they develop into larger, complicated problems. You deserve the most beautiful smile possible, and that’s where our additional cosmetic dentistry services come in. Whatever you need to make your smile as radiant and picture-perfect as possible, Crownsville Dental & Wellness Solutions has it. From advanced care to general dentistry, opt for the dentist you can trust. We only perform the treatments you actually need and will never pressure you into having a procedure you don’t want. Instead, be confident that the team you choose has only your best interest in mind, and get the smile you’ve always wanted. Our advanced dentistry is just part of the dental care we offer in our Crownsville office. In fact, we use the latest technology to our advantage, such as using our soft tissue laser instead of a scalpel, even when performing routine dental care and preventive services. 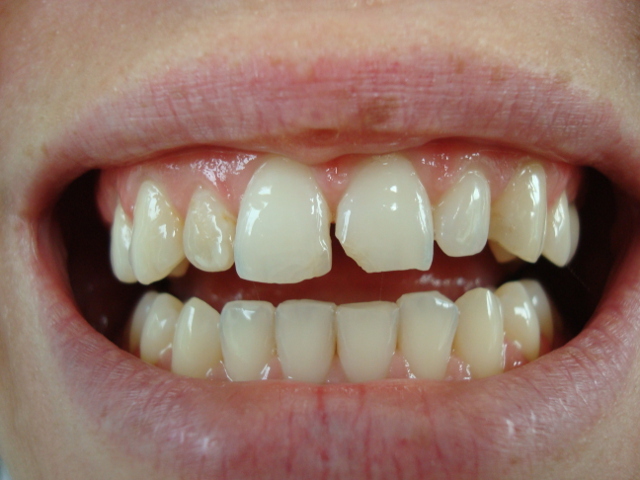 This soft tissue laser allows us to correct those excessively “gummy” smiles. At Crownsville Dental & Wellness Solutions, we offer general and preventive dentistry, as well as cosmetic dentistry in addition to the many other services. When you arrive for your appointment, you will receive a thorough comprehensive exam to check for oral cancer and your overall dental health status. Dr. Rabovsky and his team will take x-rays, as well as photographs using their intraoral camera to better gauge the treatment plan you may need. If they find signs of decay during these exams, fluoride may be a treatment they recommend to help combat it. When it comes to the health of your gums, Crownsville Dental & Wellness Solutions will also utilize Arestin to help treat and reverse signs of gum disease. When you visit the dentist, there are some treatments you expect to be offered, such as professional cleanings and hygiene, periodontal health, and smile whitening. These are common procedures which serve to enhance your smile and ensure your oral health, and they are available alongside our other treatments to promote the very best for your smile. Dr. Rabovsky and his team also realize that dental emergencies happen. Just remember to stay calm. If it’s something such as a cracked tooth or a tooth even falling out, just contact the office. There are time slots left available each day to help accommodate those emergencies. Crownsville Dental & Wellness Solutions also provide services that can help not only with the health of your teeth but the appearance as well. If your smile is not as bright and vibrant as it once was, you may be eligible for whitening treatments such as Zoom! or Sinsational Smiles. Notice some cracks, chips, or other imperfections? 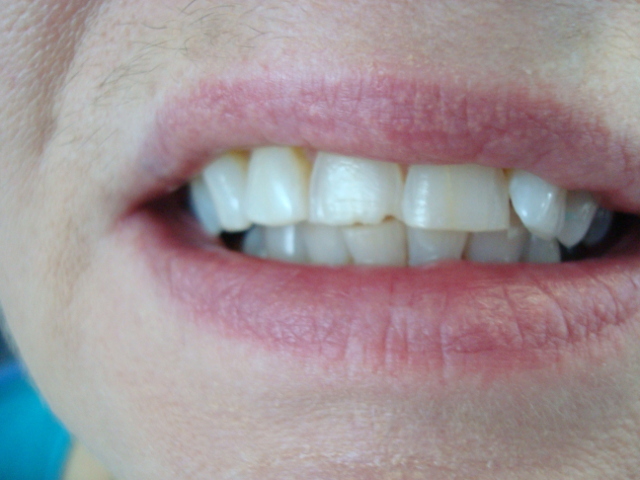 Composite bonding is an excellent alternative to veneers, and it has a quick turn around time. 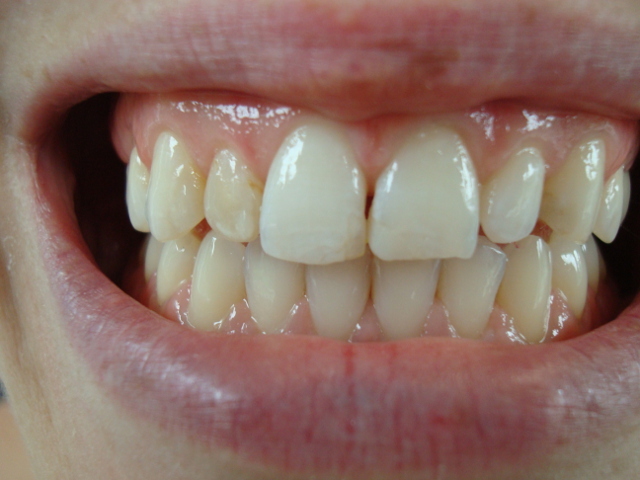 Composite resin is molded and sculpted on a tooth to help recreate the tooths natural appearance. 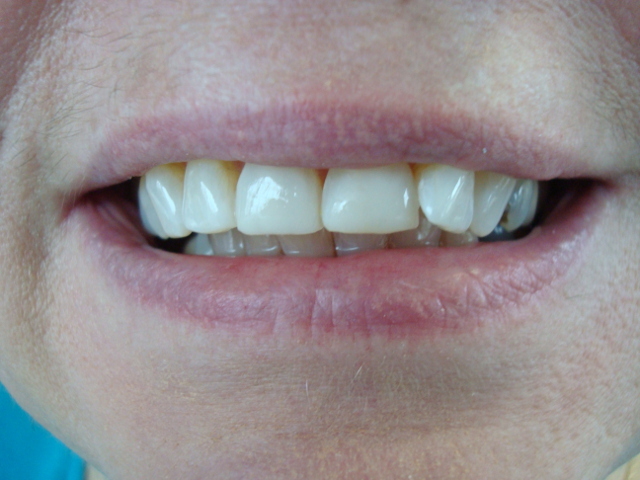 If you notice that your smile feels unbalanced due to an unevenly shaped tooth, we are able to recontour and reshape the tooth to better fit into your natural smile.